I'm flying to the Sarasota, FL area the week of 4/6. Last time I was there I rented a bike. It was lackluster at best and barely fit. 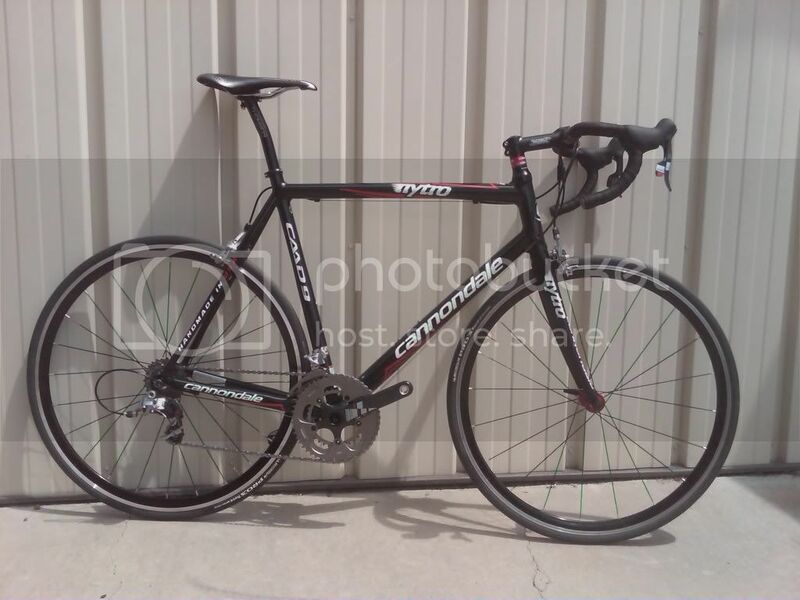 Anyone know of a good shop where I can rent a race-worthy bike for a week? Not to race, just to train. The owner is a former racer and his sons are pros now. One is on TeamType1. Do I need an introduction or do they rent bikes regularly?